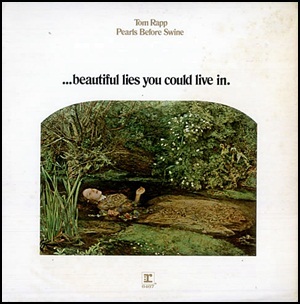 In November 1971, “Reprise” label released “… Beautiful Lies You Could Live In”, the sixth Pearls Before Swine album. It was recorded in 1971, at “A&R Studios” and “Aura Sound” in New York, “Bearsville Studios” in Woodstock and was produced by Peter H. Edmiston. All tracks by Tom Rapp, except where noted. 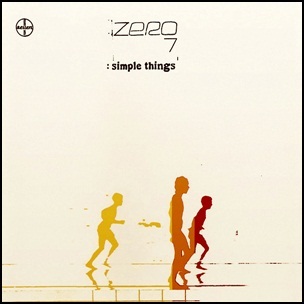 On April 23, 2001, “Ultimate Dilemma” label released “Simple Things”, the debut Zero 7 studio album. It was recorded in 2001, and was produced by Henry Binns and Sam Hardaker. 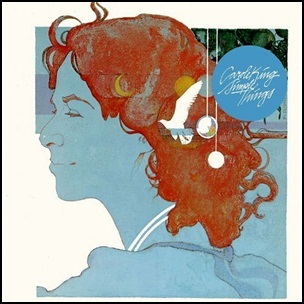 All tracks by Henry Binns and Sam Hardaker. 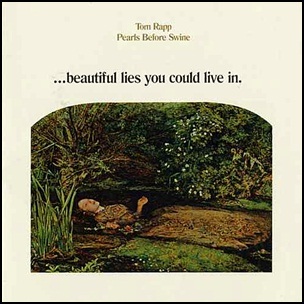 In November 1871, “Reprise” label released”.. Beautiful Lies You Could Live In” the sixth Pearls Before Swine album. It was recorded in 1971, at “A&R Studios” and “Aura Sound” in New York City, “Bearsville Studios” in Woodstock and was produced by Peter H. Edmiston.